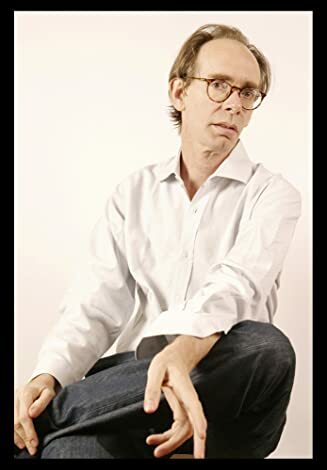 ψ With Mundo Civilizado, downtown denizen Arto Lindsay is probably the first person to successfully integrate the sounds of techno and drum‘n’bass into an already established pop music style. Others, notably David Bowie, have tried to do something similar, but although Bowie’s attempt in particular was more successful than most critics give him credit for, it never sounded as natural and seamless as Lindsay’s. That the former king of skronk guitar was able to achieve such a fusion while singing in Portuguese is even more impressive. Highlights include the funky female worship of "Q Samba" and the scattered herky–jerk of "Complicity" (which features the deathless couplet "Complicity, unconscious wit/Borders without borders under eyebrows"). His taste in covers is a bit more suspect — he brings as little to Prince’s material as you’d expect, but is surprisingly more adept with Al Green’s "Simply Beautiful." Overall, this one's a solid winner, if not quite a classic.